Am I Being ‘Ad? 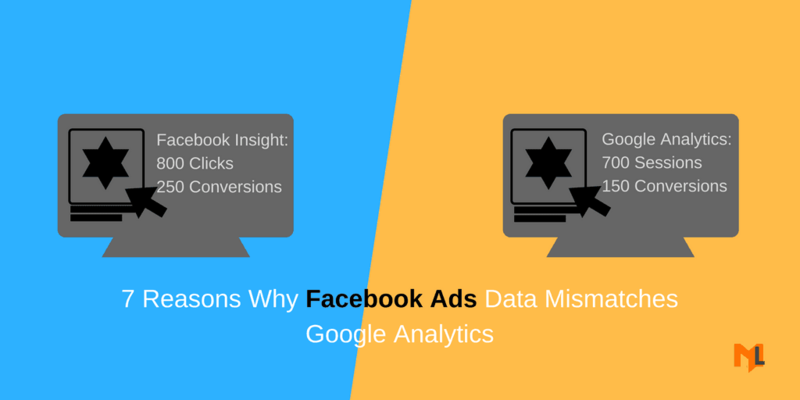 Do I really Need To Be Using Facebook Ads? Learn the expert tips on making the most out of Facebook advertising. How videos ads can attract qualified leads and how segmentation can help you find the right people to target within your budget.